In Pennsylvania, an excess of one million individuals over the age of five have a developmental disability according to the 2007 American Community Survey. 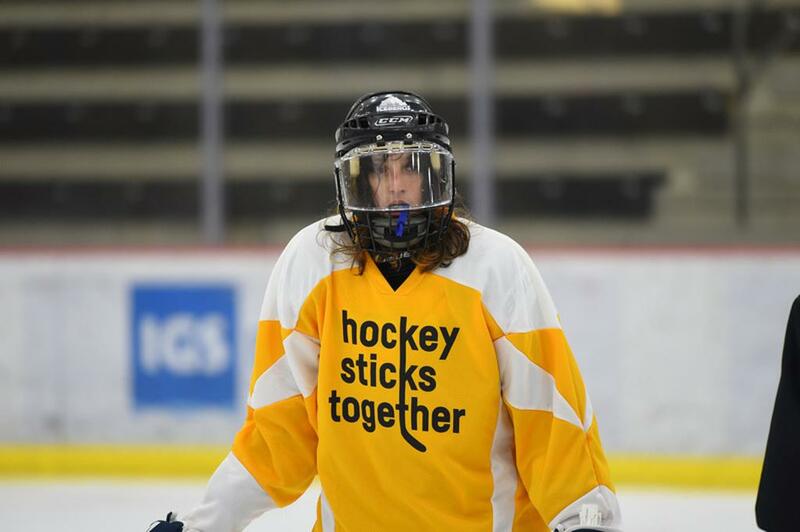 Pittsburgh Special Hockey is an adaptive ice hockey program for both children and adults with developmental disabilities such as Autism, Down Syndrome, and traumatic brain injury. 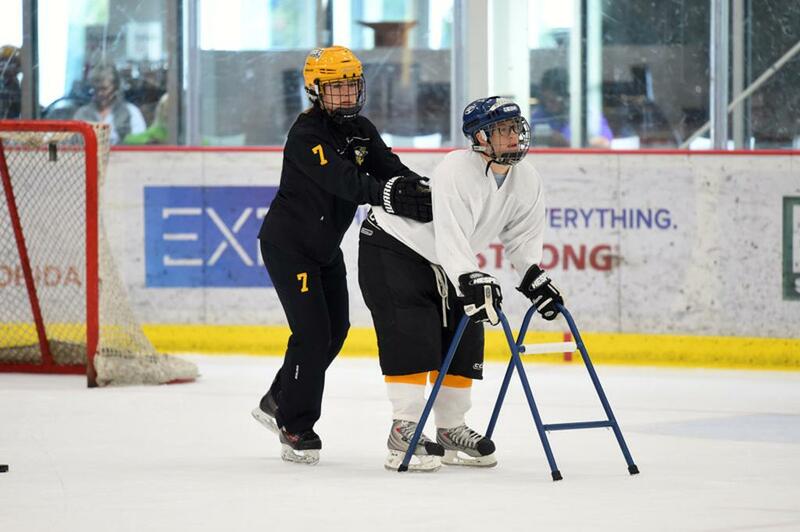 Our program teaches children and adults to play ice hockey in an environment adapted to each participant's ability. In a controlled setting, this unique program combines sensory input, coordination, social interaction, self-reliance, concentration, and willingness to adapt to new experiences with a sense of accomplishment and pride. Our association is operated soley by our dedicated volunteers. Our coaching staff is comprised of several USA Hockey adult coaches, referees, and training professional who have several years of experience. Our junior staff includes dozens of collegiate and youth ice hockey players who assist the coaching staff on-ice, enabling a low player to coach ratio and providing an environment for peer interaction to help our kids learn and form meaningful relationships. The funds collected are used for ice time, equipment, uniforms, game events, or in fundraising all of which benefits our disabled players. Hockey is a very expensive sport. 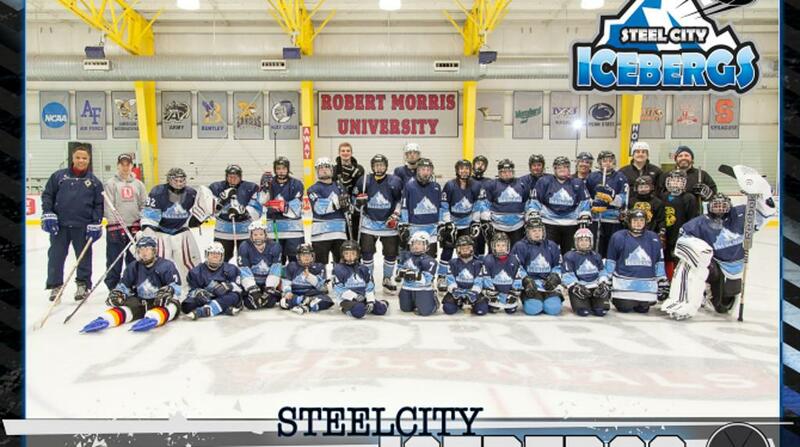 The goal of our fundraising efforts is to provide participation in this sport, preferrably, at no cost to parents. We are a 501(c)(3) association and rely totally on our donations and fundraising efforts to operate.